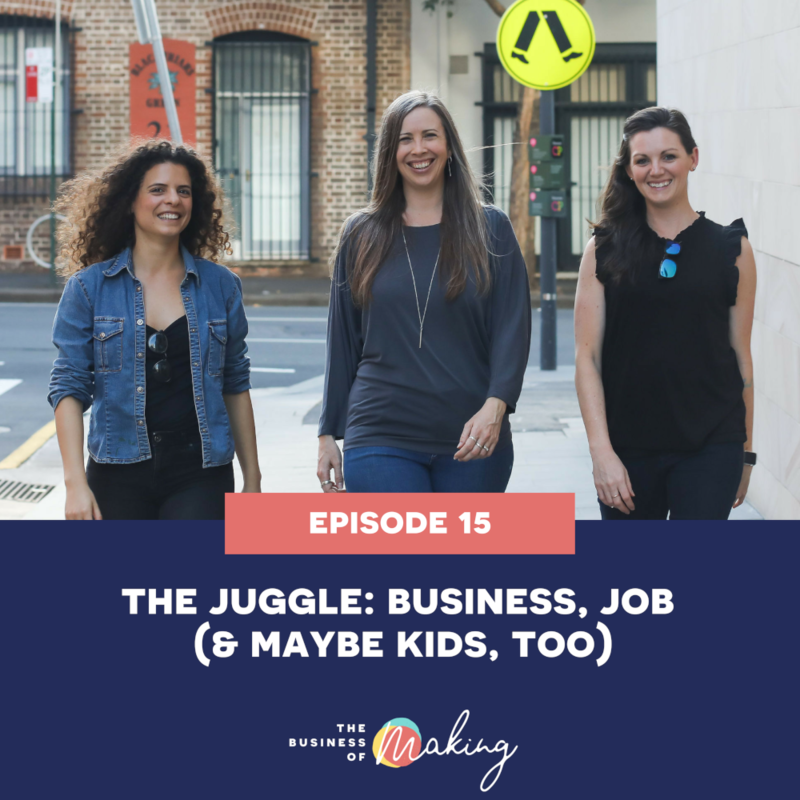 15: the juggle – business, job (& maybe kids too). How do you grow a successful and sustainable business when you also have other responsibilities? In-Person Mastermind Events in Australia: We Need Your Help! How to turn your hobby and interest into a full-time business while working. Doing things the healthy way. When you are still starting out, don’t compare yourself with other makers. Not expecting to grow your business quickly while juggling work. Why you shouldn’t be in a rush. Doing research prior to entering a business. Putting on the right mindset. Having enough time for your business. Setting priorities and organizing everything. Giving time for enough rest. Setting a schedule or structure for the week covering work, family and business. Preparing yourself to utilize dead time (e.g. waiting for the bus, riding a taxi) productively.